Do you want to experience a Minnesota family resort but don’t need all the amenities associated with a cabin or vacation home? Maybe you’ll be too busy enjoying our many recreational activities and the fine Otter Tail Country restaurants to fully utilize a larger rental. 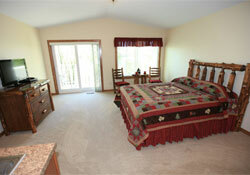 If so, our new lakeside guest suites are for you. 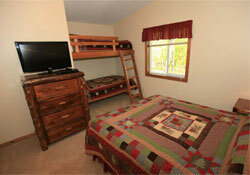 These gracious, comfortable, and private suites are designed to accommodate groups of all sizes. If you need more assistance with booking, please call 1-800-242-6904.